Mar 27th Soulfy made it in for TOP100 qualifiers, Echelon Asia Summit 2019, Jakarta. Soulfy made it to the list. 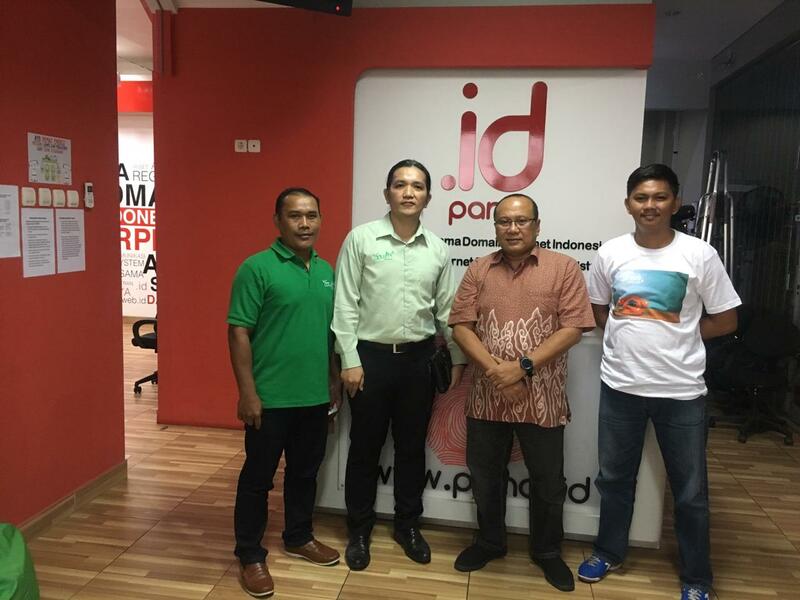 It is wonderful opportunity for Soulfy to grow. Thank you all for the support! 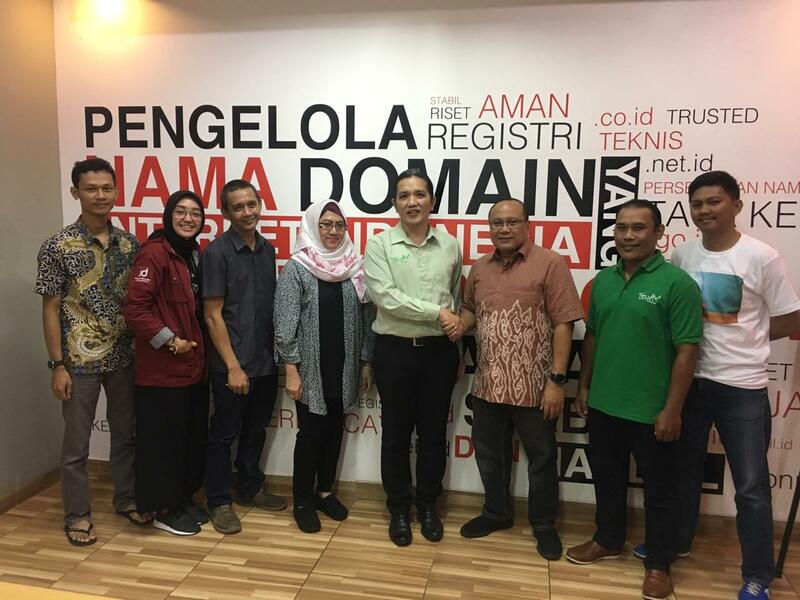 On 13th of February 2019, Soulfy and PANDI have come to an understanding to cooperate in the promotion of .ID domain name, in assisting small and medium enterprises' need in Indonesia.